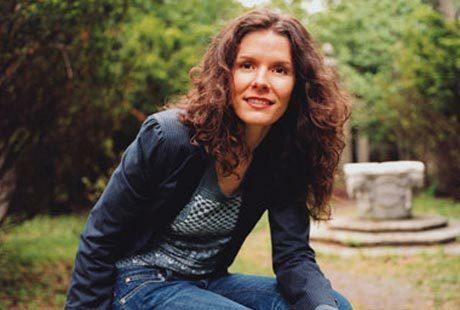 Thirty years ago, Edie Brickell and New Bohemians, had a massive hit with the song “What I Am” from their debut record. After a second album together, Edie stepped away from the band and touring to raise a family with her husband, Paul Simon. She joins host Talia Schlanger today to explain how she knew what she wanted her life’s path to be, including the band’s recent return with the new album, Rocket. And we’ll hear some of the new tracks and the stories behind them. On the next World Cafe.